Who was Swift for Arduino made by? Swift for Arduino is not affiliated with Apple or Arduino. My name is Carl Peto, I am an independent software developer, working in iOS for 8 years and in professional software for 25 years. By day I do consultancy work. I invented the Swift for Arduino compiler, library and IDE in my spare time and developed concept and business with my parter Ellie Kay. Will it work on my hardware? Swift for Arduino is a self contained application, designed to work on modern Macs (macOS Sierra, 10.12 or later) building and uploading via USB to an Arduino UNO. It allows you to program with a limited subset of the Swift language I like to unofficially call "uSwift" (as in 'micro Swift'). It will be fairly familiar to Swift developers, although there are many areas where you do things differently, as is normal for all microcontroller programming. We are charging just $10 at this time for Swift for Arduino to purchase a copy of the software. This will include the right to upgrade as the product improves, for the foreseeable future. Just click HERE to go to the payments page, then press the "Pay by Card" button and buy securely using a credit or debit card, payments powered by Stripe. 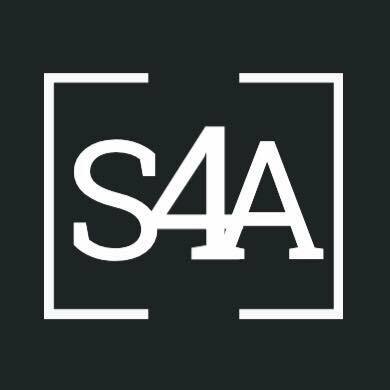 Or if you have any other questions about S4A, you can email us at swiftforarduino@gmail.com.